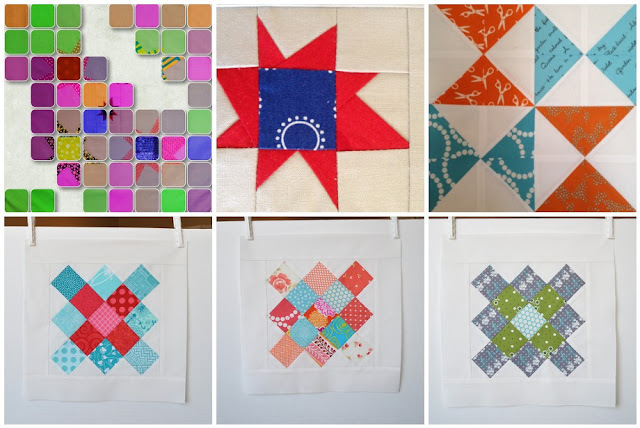 It's once again time to link up with Lynne's Fresh Sewing Day. Some of these makes were part of the Winterkist blog hop, so although they were not made in August, they were revealed on my blog in August. I started a new quilt using 4 different lines of charm packs. I'm making Katy's (Orange Soda) Soda Pop quilt from the Shape Workshop for Quilter's book. I've ordered an apple green mini dot to be used as the template pieces. You can see other versions of this quilt on Flickr. I love your 100 Quilts for Kids quilt! The colors in your work are gorgeous...so refreshing. So summer!!! I see some good fortune in there, going to be a great looking quilt! Wow! Look at you go. You are on a roll and the mojo seems to be in full flow. Wow! That's a full on month if ever I saw one! Gorgeous makes indeed! 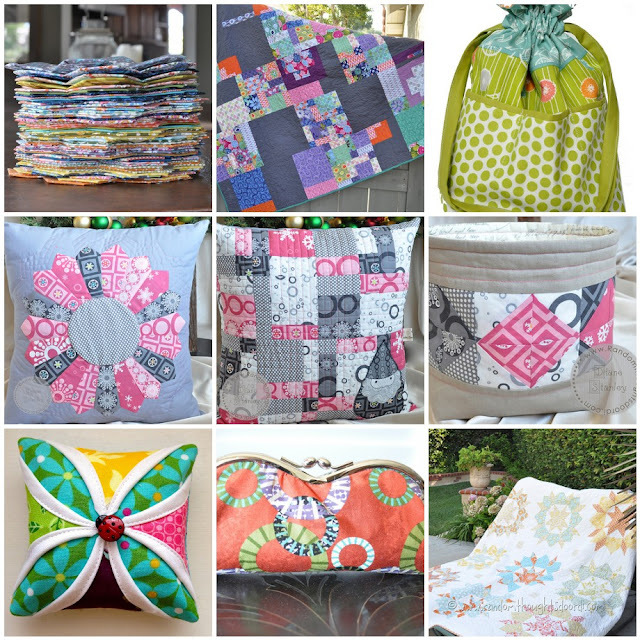 Wonderful, I love all your August projects! That is going to be so cool! I really like the look of the Soda Pop. I'm glad you're making it so I can live vicariously through you! Post lots of pictures! Wow you did a lot! 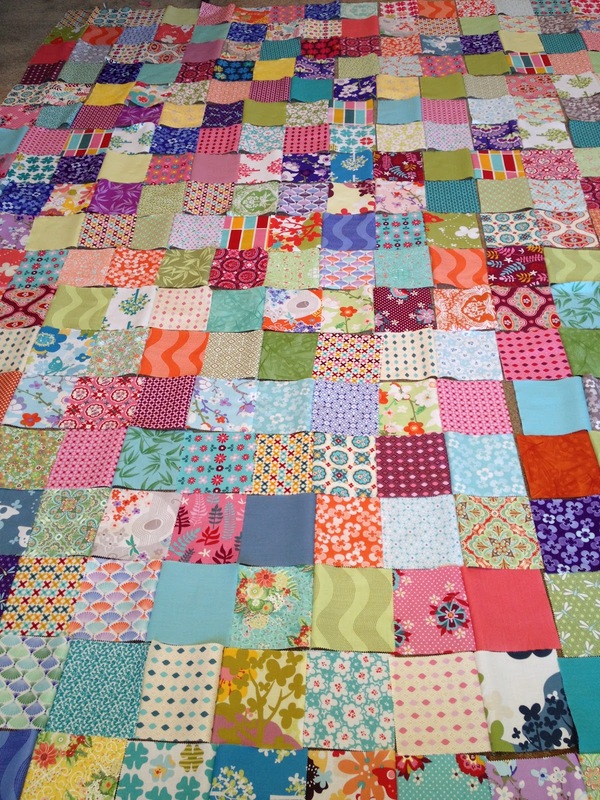 You'll love the Soda Pop - mine is ready for basting and quilting - it was fun to make! I really love the disappearing nine patches you made this month, both the pillow and the quilt! Beautiful work!